Mr. Stone is a member of Gores’ investment committee and is responsible for alternative investments. 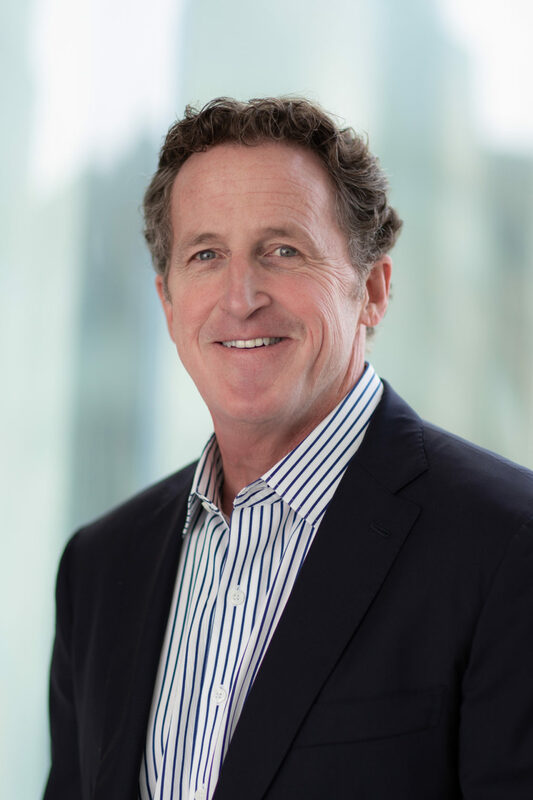 Prior to joining The Gores Group, Mr. Stone spent nearly a decade as a Chief Executive transforming businesses across the services, industrial and technology sectors. Mr. Stone spent five years with The Boston Consulting Group (“BCG”) as a member of their high technology and industrial goods practices and served in BCG’s Boston, London, Los Angeles and Seoul offices. Mr. Stone earned a B.S. in Finance with Computer Science and Mathematics concentrations from the University of Maine and an M.B.A. in Finance from The Wharton School of the University of Pennsylvania.